Perrytine, circa 1903. 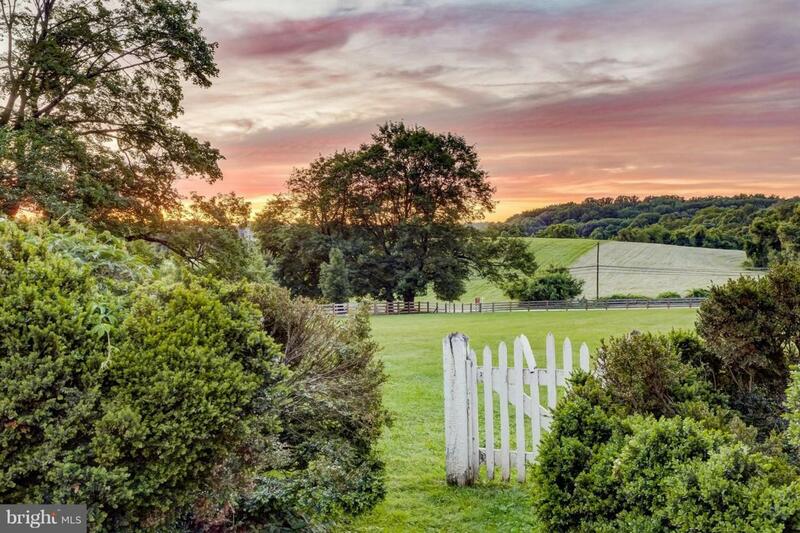 Beautifully restored farmhouse set upon 3+/- acres of rolling countryside. 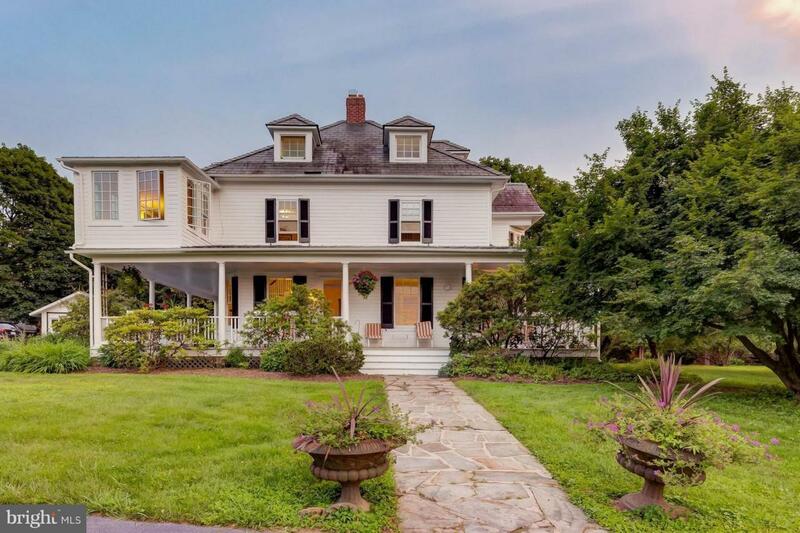 Peaceful western sunset views, storybook tree-lined drive & inviting wraparound porch. 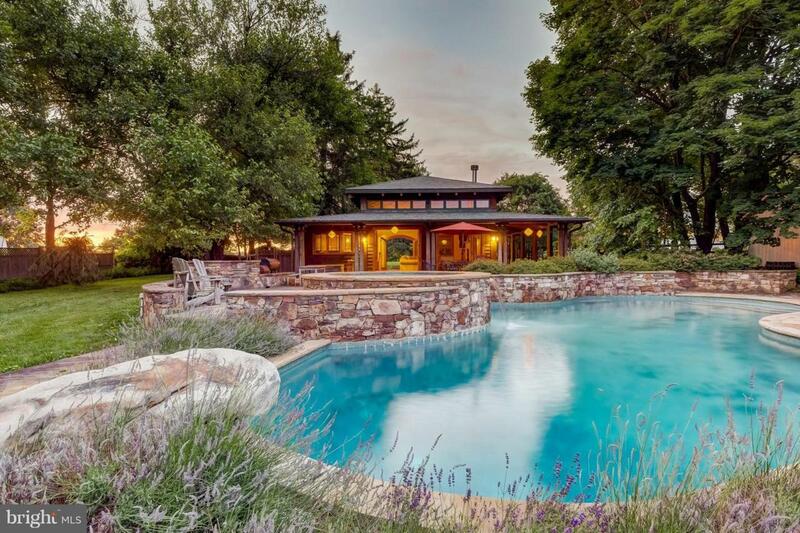 Refreshing salt water pool & craftsman inspired pool house w/ stone fp & beamed ceilings. Chefs kitchen perfect for evening creations. 2 separately deeded contiguous parcels avail (7.3 & 1.2 acres). Hereford Zone. 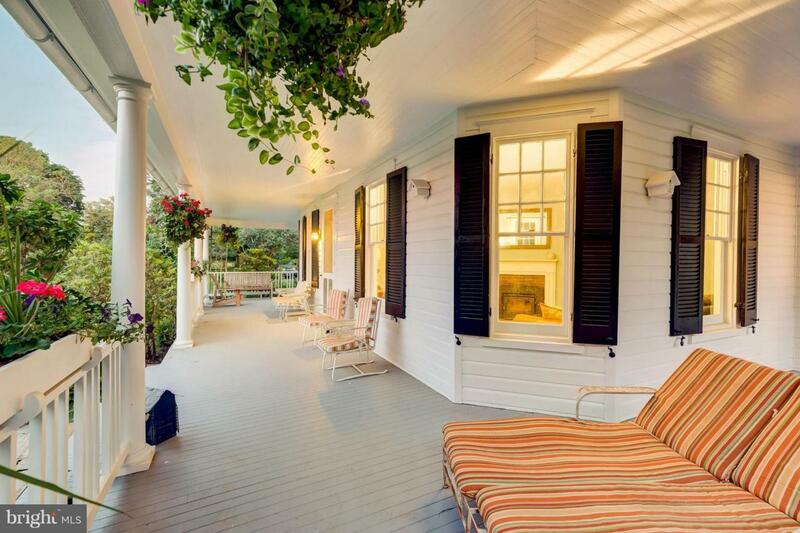 Listing courtesy of Krauss Real Property Brokerage.